A group of Orang Asli from the NGO Jaringan Kampung Orang Asli Pahang (JKOAP) handed over a memorandum to Pahang Menteri Besar Adnan Yaakob yesterday. 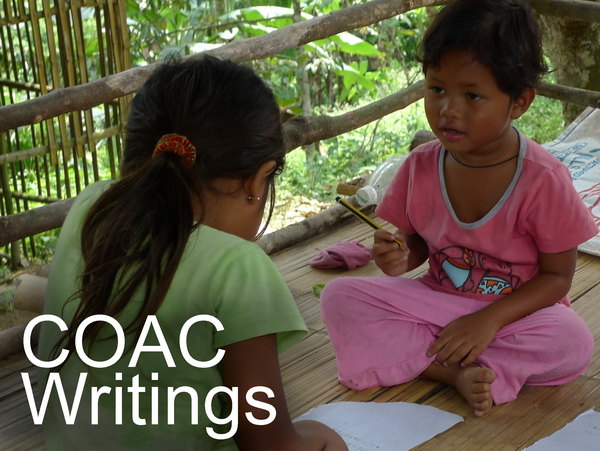 In the memorandum, the Orang Asli stated the problems the community faced including illegal encroachment into Orang Asli ancestral and customary land. However, the group members said they were shocked upon arrival at the State Secretariat (SUK) building as Adnan had prepared a lunch function for them. They also claimed that he had put up a banner stating, ‘Thank You MB’. 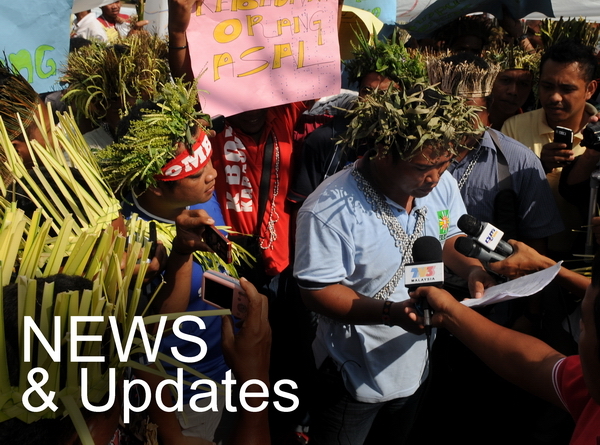 JKOAP coordinator Shafie Dris (above) said the menteri besar was trying to distract the Orang Asli from the problem at hand and also trying to influence the other Orang Asli who did not know of the problem into thinking that all was well. “We went there to hand over the memorandum, but there was a function going on there for the Orang Asli. They wanted to distract us from handing over the memorandum,” Shafie said. He claimed that the majority of the Orang Asli with JKOAP refused the invitation, which Adnan did not take kindly to. 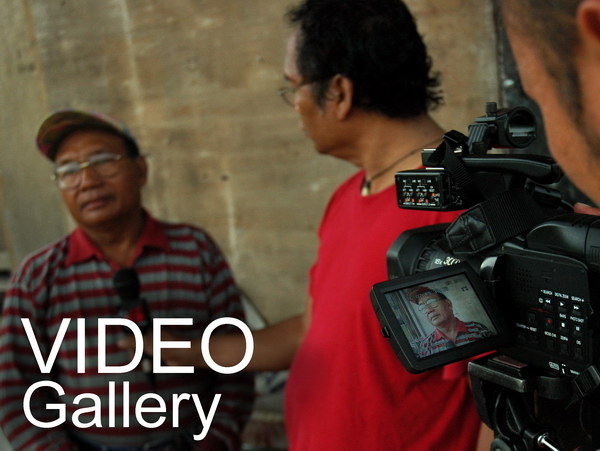 “The menteri besar was upset with us as we did not want to join in the function. He was at a point where he almost did not want to talk to us and wanted to go back into the building,” Shafie toldMalaysiakini. The group claimed that they tried to reason with Orang Asli Development Department (Jakoa) director Isa Hamid, who was also present, on the arrangement of the function, to which he only replied that this was a programme carried out by the menteri besar. Isa also refused to answer on the issue of customary lands being used for development that was brought up by JKOAP during the meeting. However, in the end Adnan accepted the memorandum and told the group that he would look into the matter. 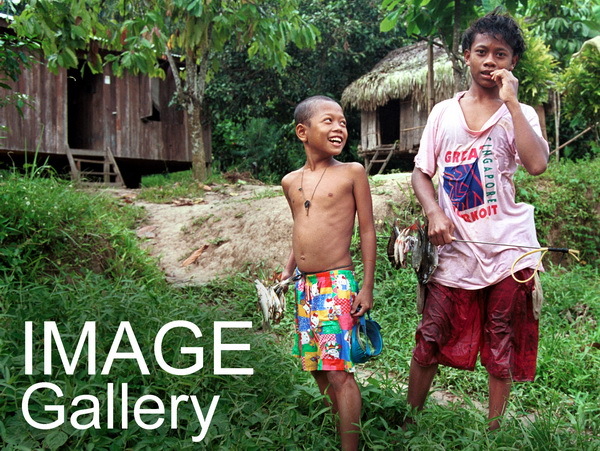 Among the claims that the Orang Asli submitted in their memorandum was the land approval by the government for private companies to build on 700 acres of Orang Asli reserve land as well as the building of the dam at Sungai Telum, would cause them to lose 2,300 acres of ancestral land. The Orang Asli from Pahang said their lands around 15 villages, including Kampung Lubuk Perah, Kampung Paya Pelong, Kampung Penderas and Kampung Pasu, were being exploited by the government and developers at their expense.